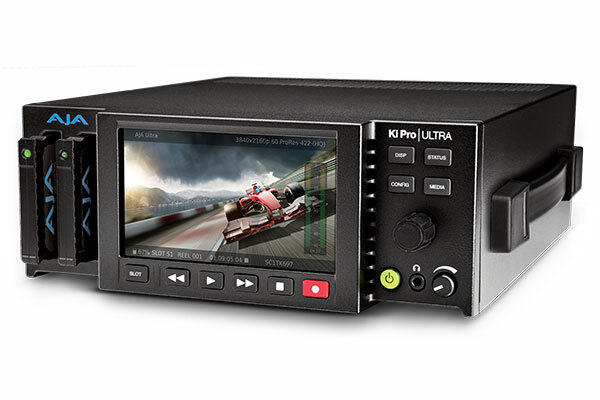 The Ki Pro Ultra is a next generation file-based 4K/UltraHD/2K/HD video recorder and player with a built-in HD LCD monitor; capable of capturing edit-ready Apple ProRes files in a range of video formats and frame rates up to 4K 60p. 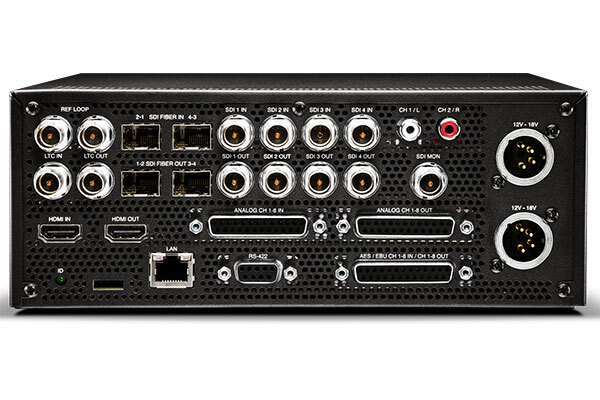 of Apple ProRes® including Apple ProRes 4444. This lets you choose the balance of image fidelity and file size that’s right for each individual production as well as having the flexibility to record directly to native file formats that are understood by most major editing systems. 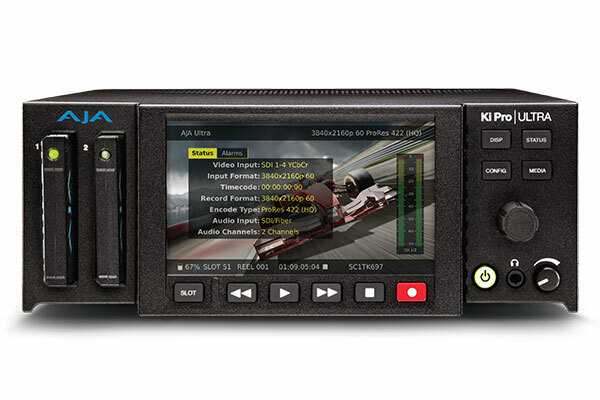 Next generation UltraHD 60p and 4K 60p recording is attainable all the way up to Apple ProRes HQ when using AJA Pak1000 SSD media.